Aurora International Primary School is committed to the implementation and development of the International Baccalaureate (IB) Programs. Aurora officially applied for candidature to offer the Primary Years Program (PYP) by the IB in September 2018. The PYP is to be followed from the Discovery Class (preschool age 5) up through all primary aged levels. Can you give us some insights into the Aurora International Primary School’s teaching philosophy? How does it differ from other pedagogues? The aim of the PYP, to create a curriculum that is engaging, relevant, challenging and significant, is achieved through structured inquiry and the development of five essential elements: knowledge, concepts, skills, attitudes and action. While the PYP acknowledges the importance of traditional subject areas (language, mathematics, social studies, science, personal, social and physical education, and arts), it also recognizes the importance of acquiring a set of skills in context and of exploring content, which transcends the boundaries of the traditional subjects and is relevant, authentic and has meaning and purpose to students. 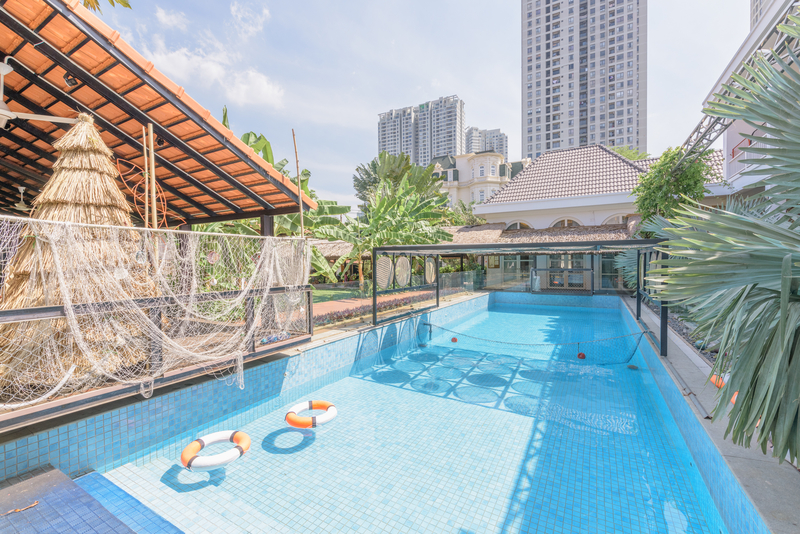 At Aurora International Primary School, our mission is to “inspire brave learners to shape the future” through our unique combination of the Reggio Emilia philosophy, the rigorous IB framework and Vietnamese’s cultural immersion. We embrace the Reggio Emilia philosophy of education for a variety of reasons. The approach honors the whole being and also holds a holistic “image of the child”—the physical, intellectual, emotional and social. Students are also understood as leaders and active protagonists in their learning, and teachers are viewed as facilitators and researchers who provoke student learning and help students generate their own hypotheses and theories. The approach also invites students to intrinsically develop the courage and confidence to further recognize their unrealized potentials. 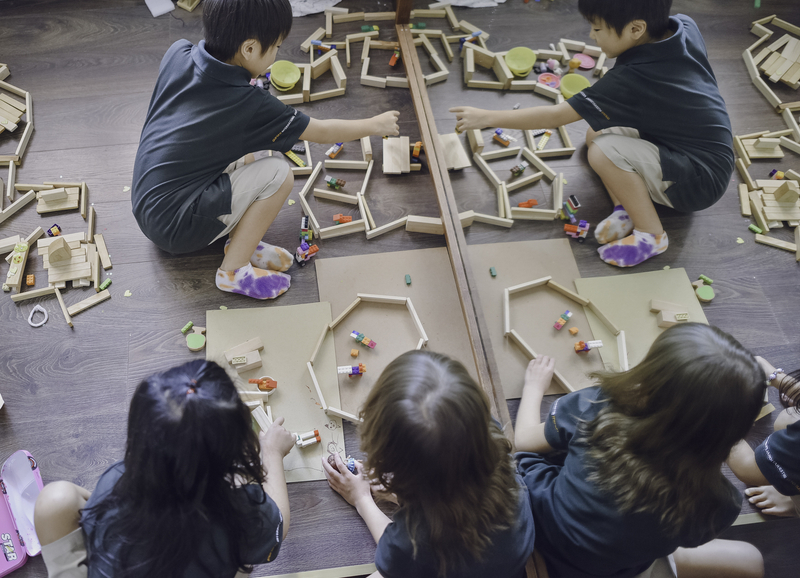 We offer a unique and complementary combination of the IB continuum of international education and the Reggio Emilia approach to honor and celebrate student-centered, constructivist, and inquiry-based approaches. At Aurora International Primary School, our curriculum is described as ‘inquiry-based and conceptually driven’, the daily routines included whole group, small group and individual investigations and research where concepts and issues were explored, and questions and provocations posed for the children to think about and explore more deeply. We promote the use of a range of assessment tools and strategies that are designed to give a clear picture of a student’s prior knowledge and progress. Examples of these include daily reflections, individual children’s learning journals, mid and end year research project publications, peer reviews, presentations, performances, installations and continua of learning. At Aurora International Primary School, opportunities to share experiences between students, parents and teachers are a critical element in developing a sense of international mindedness. This begins with each student’s ability to develop a sense of personal and community identity. We encourage all members of our community to share their personal histories as well as their cultural identities. In gaining an appreciation of themselves, the students are then exposed to other cultures, making use of our diverse student population. With this in mind, cross-cultural celebrations are encouraged throughout Aurora. We encourage students, their families and friends to lead these events, whether it is reading stories to students in English or in another language, sharing food or celebrating festivals. Tell us about the diversity of the teachers at the Primary Campus. Our educators are greatly respected and valued at Aurora International Primary School. We fully understand that the quality of education and care that your child receives each day rests on the shoulders of these very special people. Indeed, all primary educators are carefully selected based on their experience, personal qualities and overall commitment to meeting Aurora’s standard of care and professionalism. 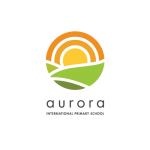 Aurora teachers hold a wide range of qualifications in education, and their expertise is highly respected within the educational community. Aurora teachers receive on-going professional development and its commitment to a quality PYP learning environment means that parents can feel confident and secure that their child is in professional caring hands. Aurora International Primary School is now open for enrollment for scholastic year 2019 – 2020, and offers special promotion for the 20 first children.